David was invited to take part in an online creativity event, to share his experience of creativity and empowerment in the creative industries world-wide. David’s interview with Gunhild for the online event is below. The free online event was entitled: “Harness Your Creative Power – Learn To Imagine, Design, Shine Your Light & Live Up To Your Wildest Dreams!” The event took place from 16 to 27 September 2017. 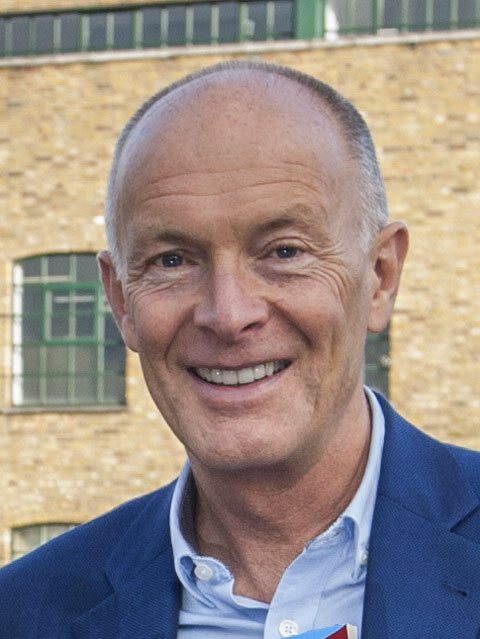 David is an experienced international Creativity Consultant specialising in Creativity and Business. His creativity consultancy projects and creativity workshops draw on his own experience as an entrepreneur, his academic research and his work as a creative business consultant with enterprises world-wide. 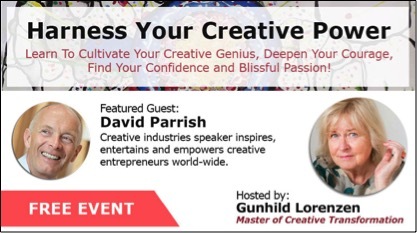 Online creativity event speaker David Parrish helps businesses find creative solutions to marketing and business growth by combining creativity and business. He brings international experience of creativity to help clients find innovative, imaginative and ingenious solutions by using both ‘a-Creativity’ and ‘i-Creativity’, as explained in this video from TEDx Napoli. 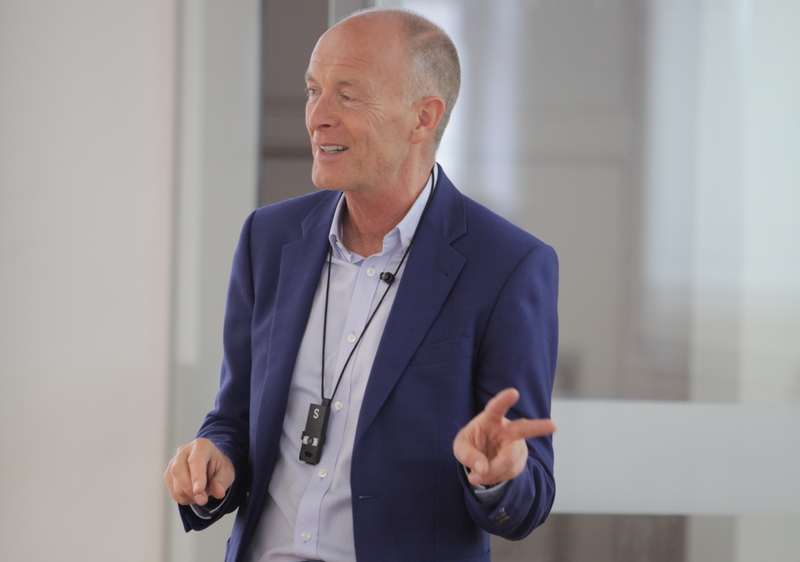 As well as an online creativity event speaker, David is a registered TED speaker, he was keynote speaker on ‘Creativity and Crisis’ at the TEDx Napoli conference in Italy.